Rare bottles of Domaine de la Romanée-Conti including pre-war vintages from the collection of winemaker and négociant Robert Drouhin are to be sold by Sotheby’s in New York this autumn. The dedicated auction will feature just 100 lots of one of the most sought-after Burgundies in the fine wine world and few details have so far been revealed save that the sale will take place in New York on 13 October. 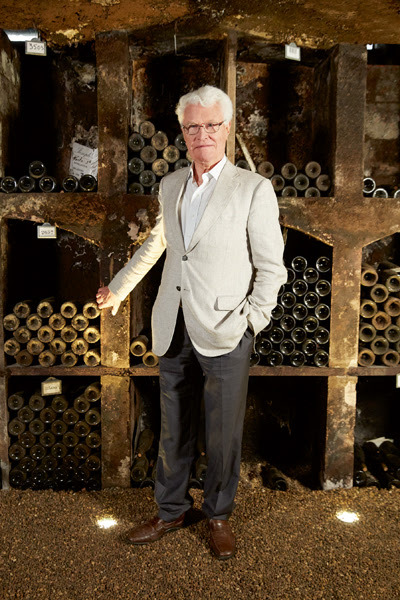 Although quite small in scale, the auction will attract huge interest as the vintages that are likely to go on offer may very well date back to 1928 when Robert’s father Maurice was given the exclusive distribution rights for DRC in France and Belgium. Further details of the sale will be revealed next month. The accompanying video can be seen here.